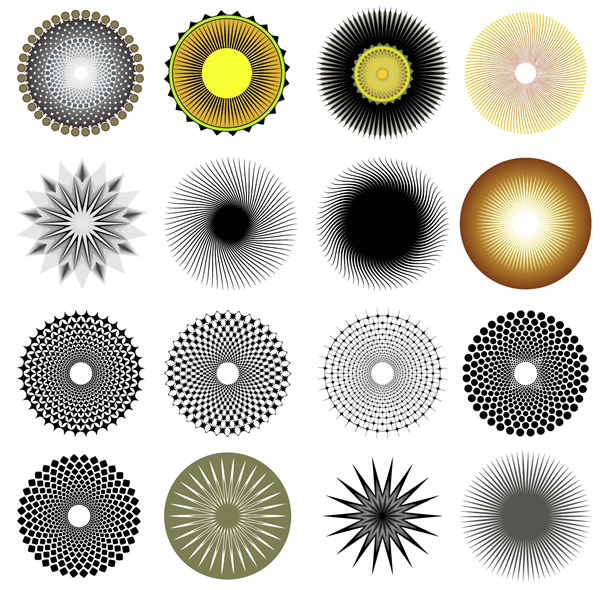 Adobe Presets are patterns, styles, custom shapes, gradients, color swatches, tools and more. Import them into Photoshop and Illustrator to use. 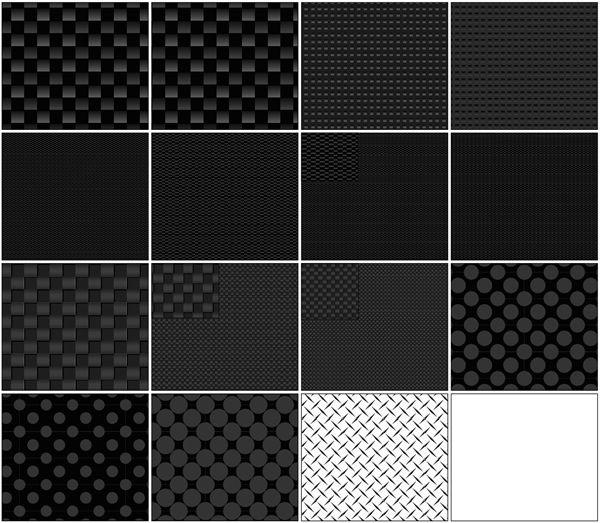 Illustrator Swatch Libraries: Patterns> Carbon Fiber, Diamond Plate, more..